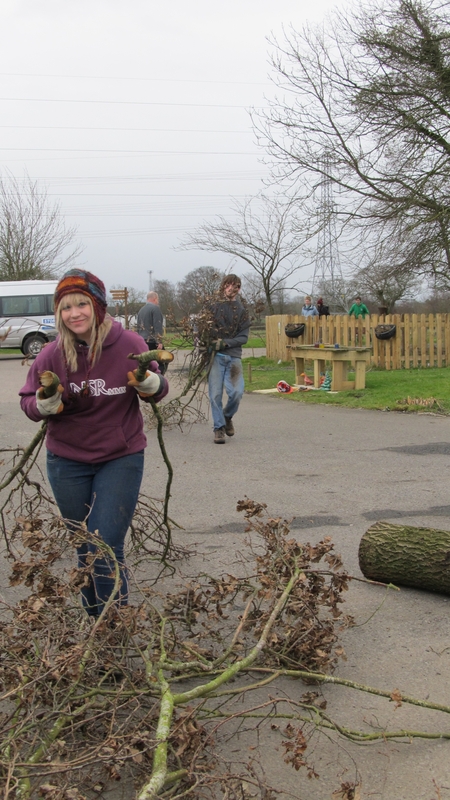 UCSU Volunteers have been working with community groups as part of National Student Volunteering Week. Volunteers from the Carlisle, Penrith, Ambleside and Lancaster campuses joined students from all over the country who were making a difference to their local communities through events organised by the Students’ Union. 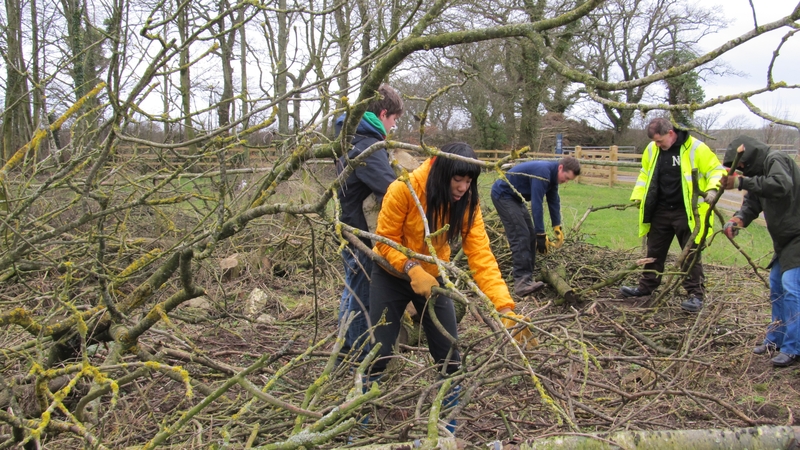 The University of Cumbria students took part in various activities, including IT sessions for retired local residents in Lancaster, art workshops for community members at theBrampton Roadcampus in Carlisle and conservation work at Heathlands in Carlisle, part of the Glenmore Trust. The volunteering week also included the second Community Arts project session in Carlisle. The student led project invites local residents onto theBrampton Roadcampus to try their hand at different creative arts such as drawing. Twenty members of the community are already involved.